Posted by misscraftyfingers in Blog. Posted by misscraftyfingers in Blog, Crafts. 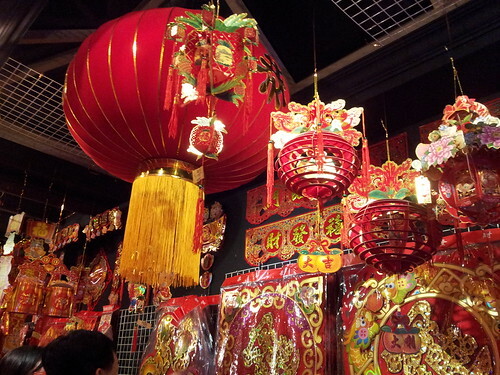 Chinese New Year is just around the corner (next Monday) and 2012 will be the year of the Dragon. CNY is my favourite holiday! I love the celebrations. My relatives will all gather at my home on the first day of CNY and we will have a big feast! It’s always so fun! I’ve been getting the CNY decorations on, shopped for some stuff at Chinatown last night in the very hot and humid Singapore weather! And I’ve made some decorations too! 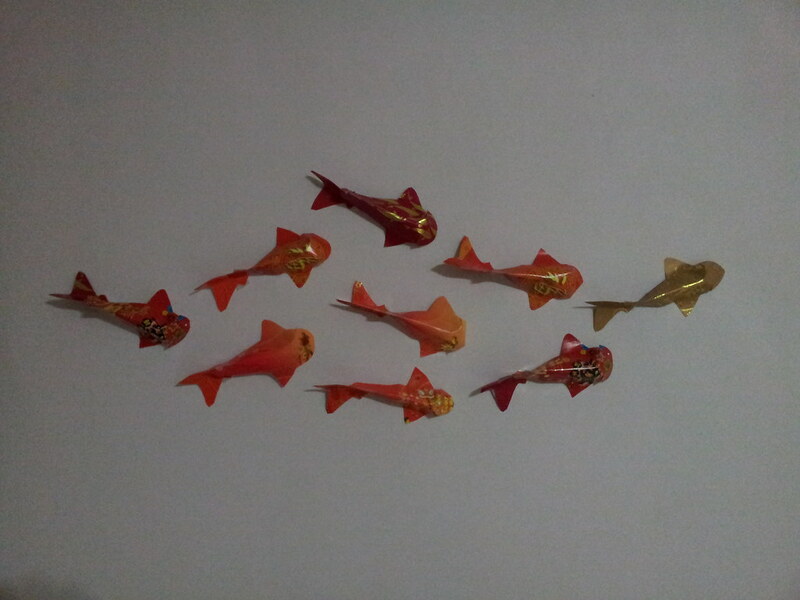 here are my little ang pow fishies on the wall! I got the tutorial from here! Gong xi fa cai everyone! Happy New Year!